If you're looking for a stunning, unique cake or dessert tables, you've come to the right place. We liaise closely with couples from the initial consultation to the event, so you have a clear idea of what the cake with look and taste like. 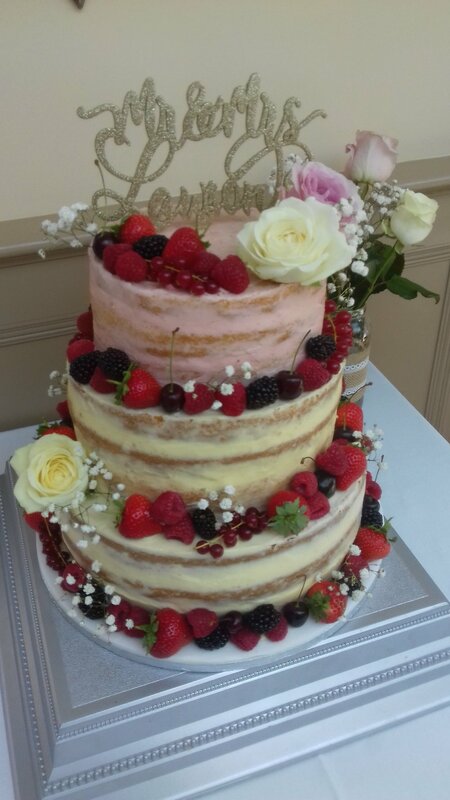 As well as looking gorgeous, the cake will be packed with flavour, moist and light- a memorable centrepiece to your amazing day. 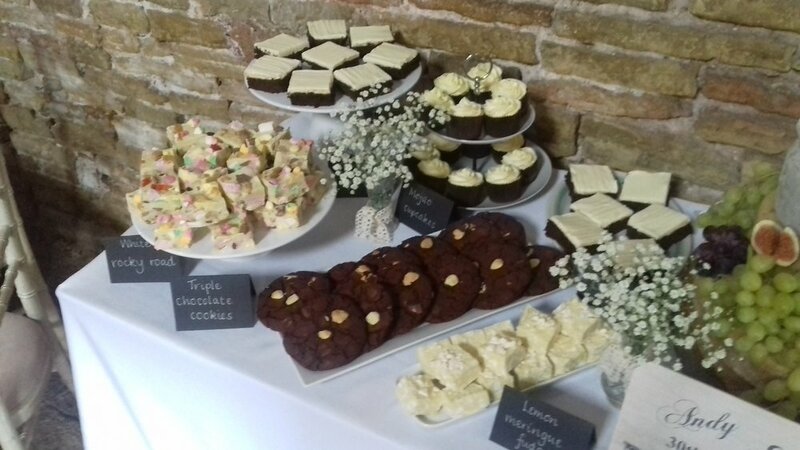 As we provide a bespoke service, every order is priced individually (based on cake size, type, flavour, complexity of decorations) so get in touch and we'll generate a quote for you. 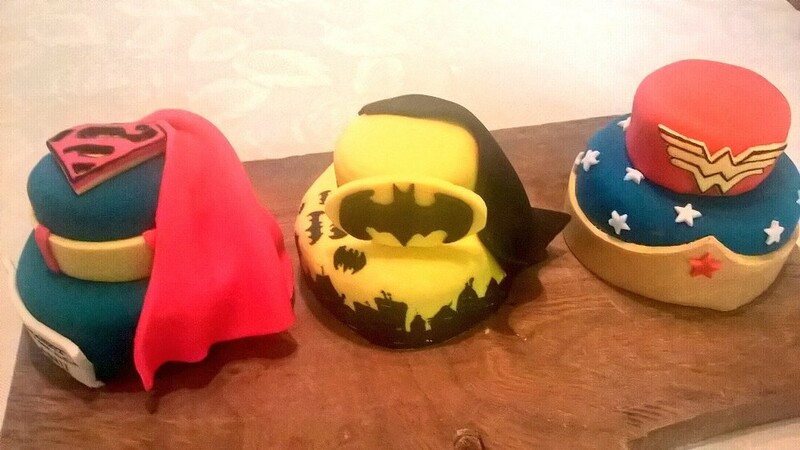 Prices below are based on fondant-covered Victoria sponge with jam and buttercream. 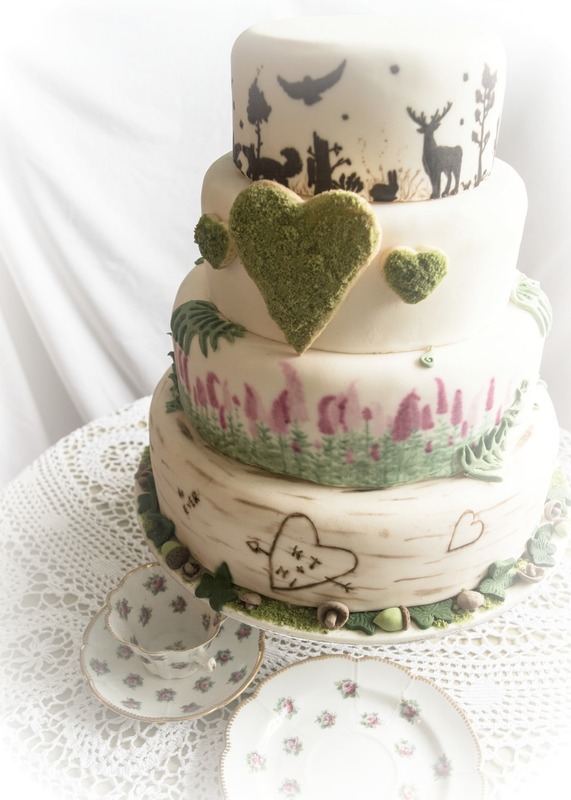 We cater to any dietary requirement so just ask us and we can alter your cake. We can also offer set-up on the day, depending on location. If not, we provide you with a heavy-duty sturdy box to transport the cake in, which unclips and the cake slides straight out. 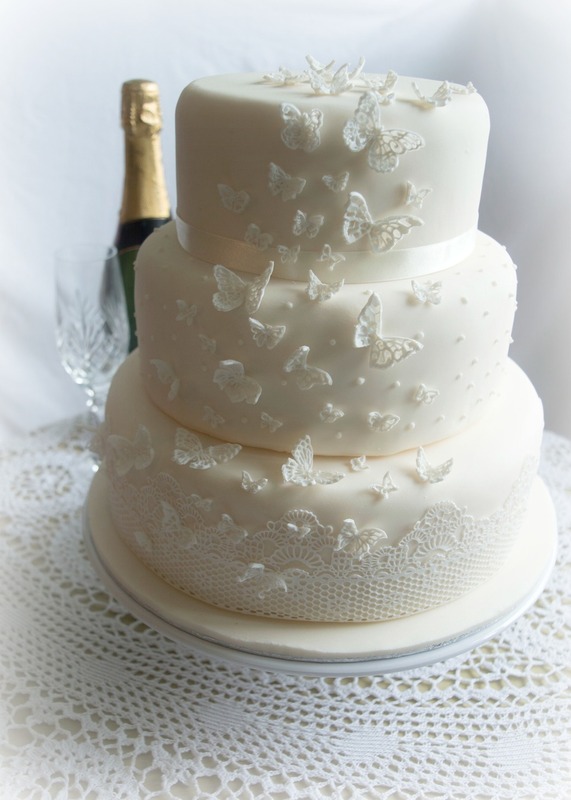 Wedding cakes require a 1/3 deposit to be paid upon ordering, the rest one month prior to the wedding.